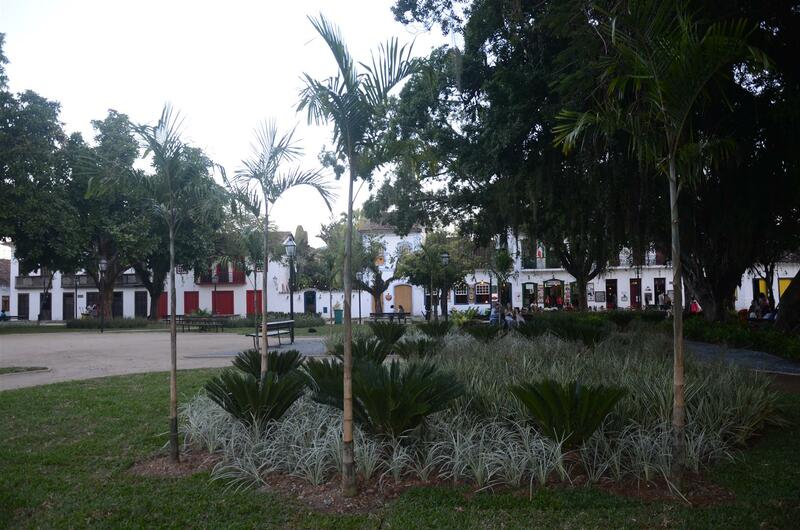 Beautiful colonial city, considered a National Historical Monument, it preserves until today its countless natural and architectural charms. 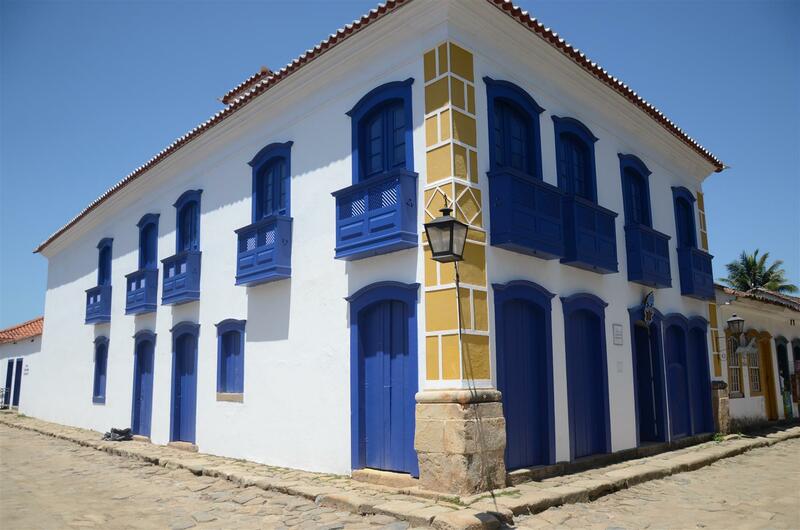 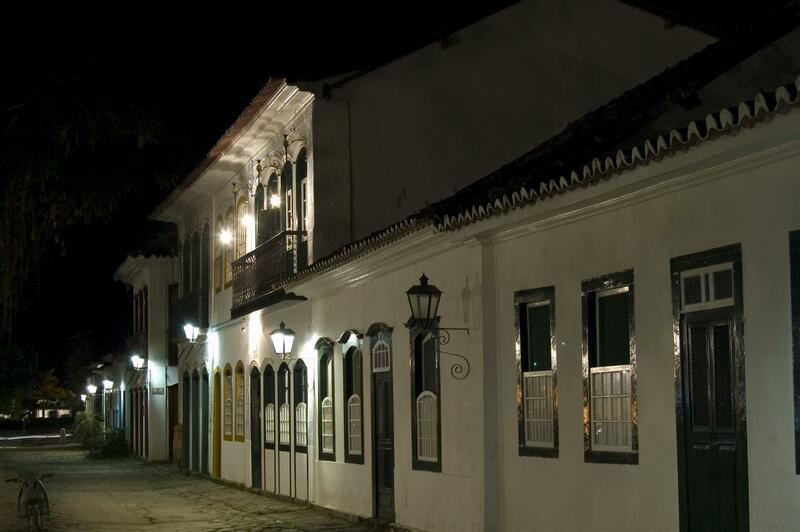 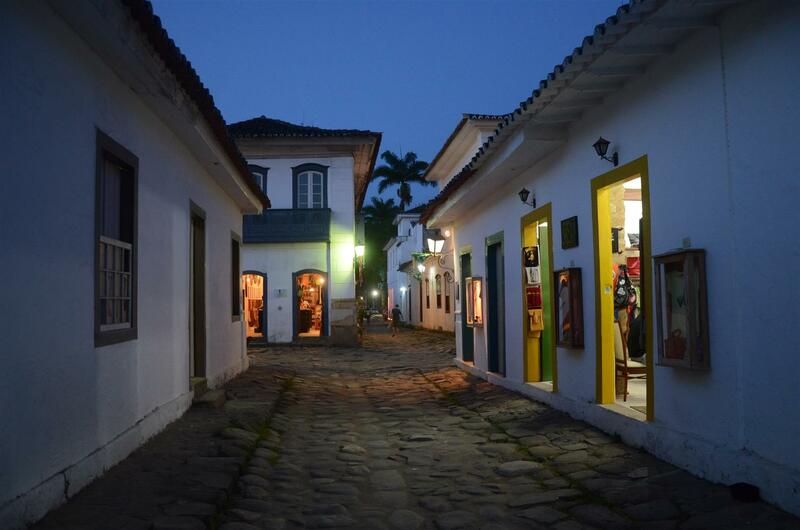 Explore on foot the historical Center of Paraty, free of cars , and you will travel back in time, where walking has to be done in a leisurely pace due to the irregular rounded cobblestone pavement of its streets. 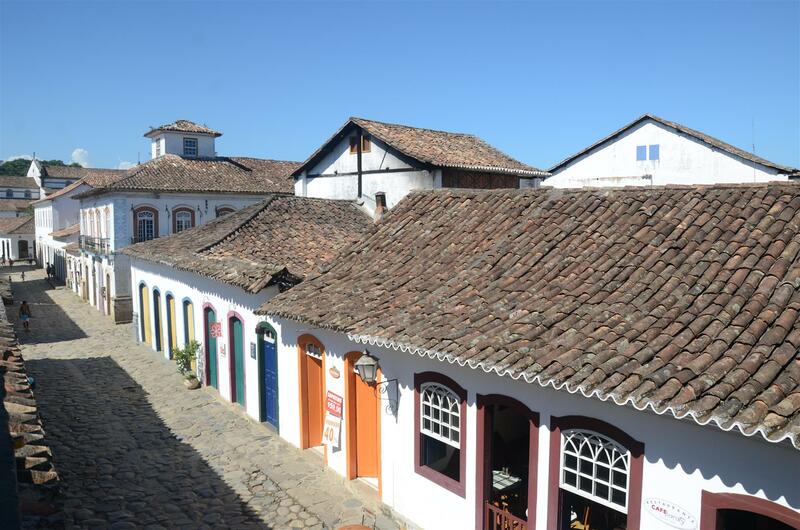 The construction of its old housing and churches reflect a certain style of that time and the mysterious masonry symbols which decorate its walls, lead our imagination back to the old times of Brazil. 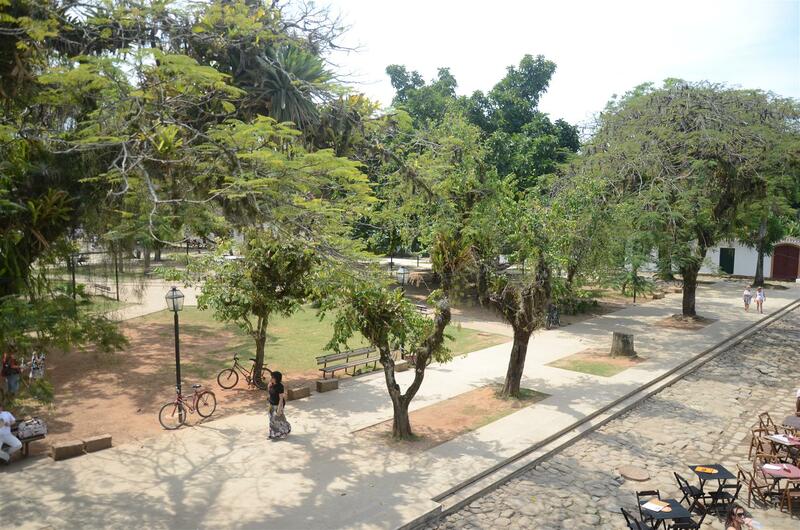 The prohibition of motorized vehicles in the Center certainly adds to this feeling of a “time travel”. 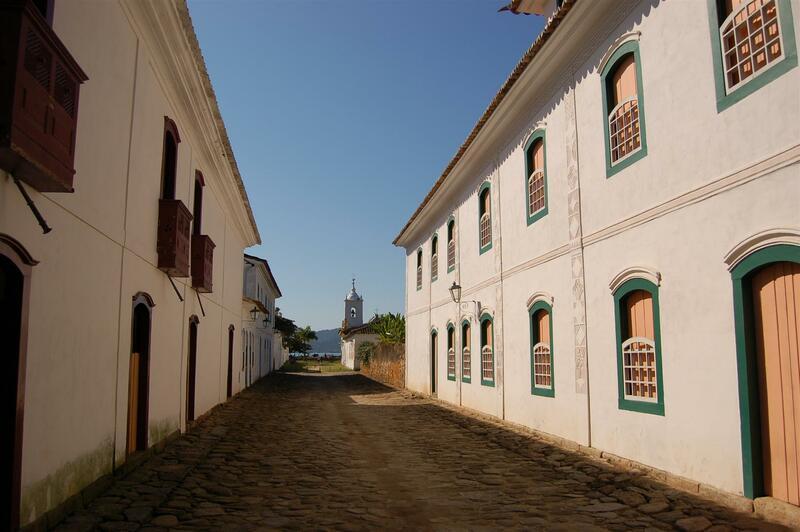 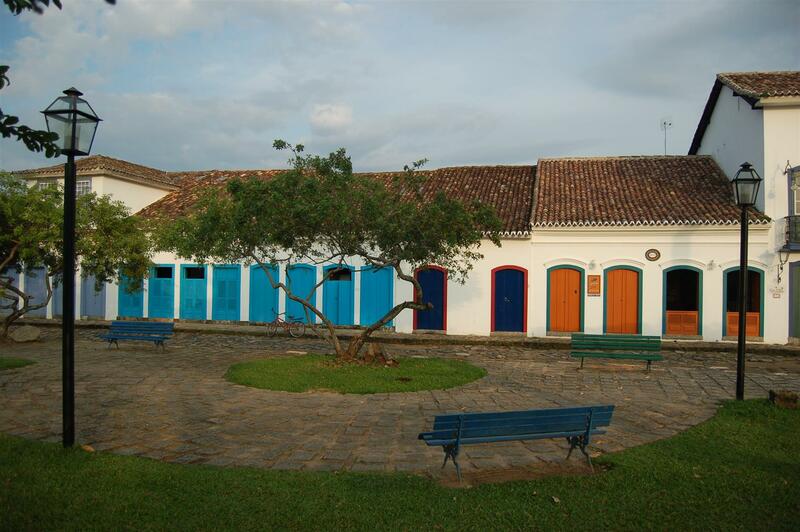 The village was founded in 1667 around the Church of “Nossa Senhora dos Remedios”, its patron saint. 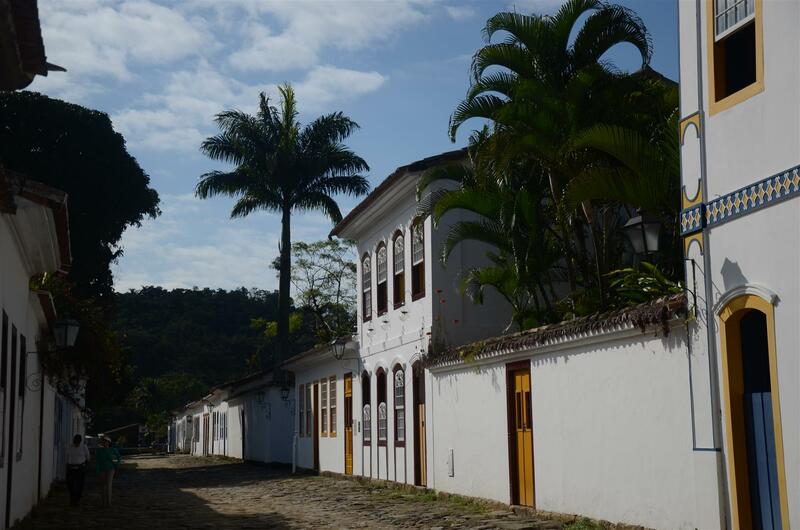 Paraty (sometimes spelled “parati”) had a significant economic importance due to its sugar cane mills (it used to have over 250 distilleries), and the name “paraty” was at a certain time synonym of a very good sugar cane rum. 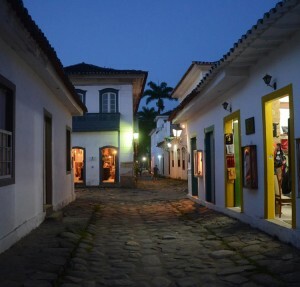 In the 18th century, the port of Paraty was an important outlet for the gold and precious stones brought on horseback from Minas Gerais State to be shipped to Portugal. 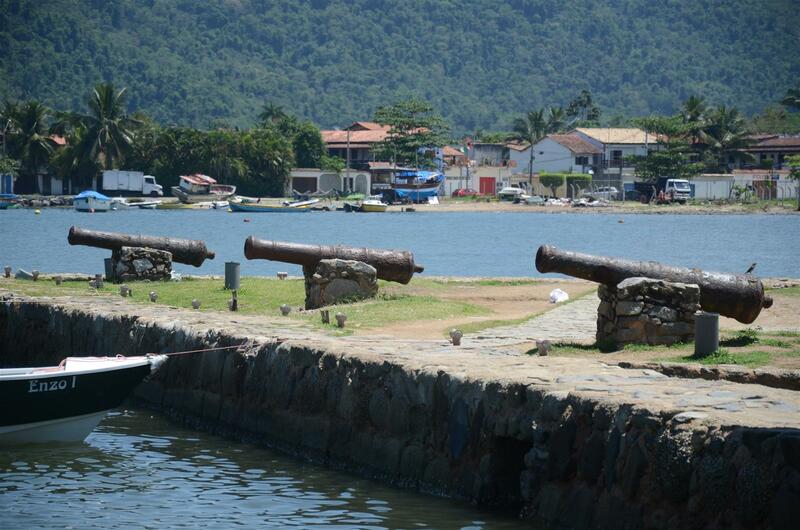 However, constant pirate assaults who took refuge in beaches such as Trindade , led to abandoning the gold route, resulting in a great economic isolation. 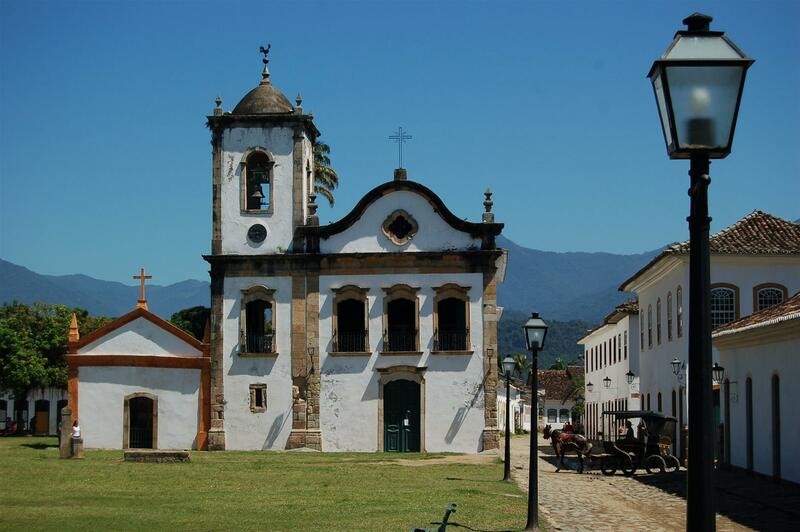 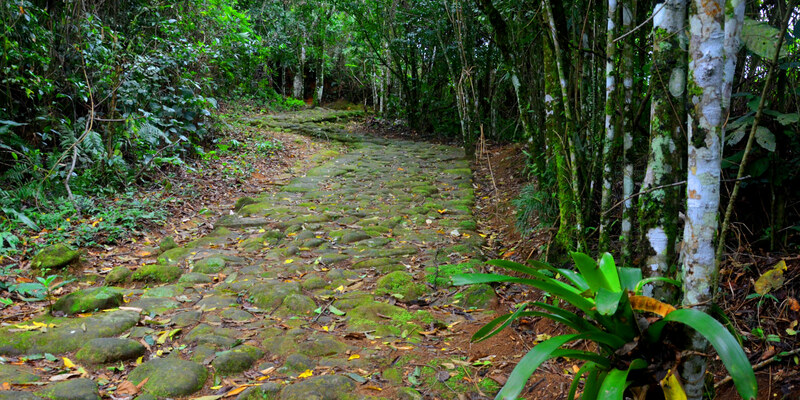 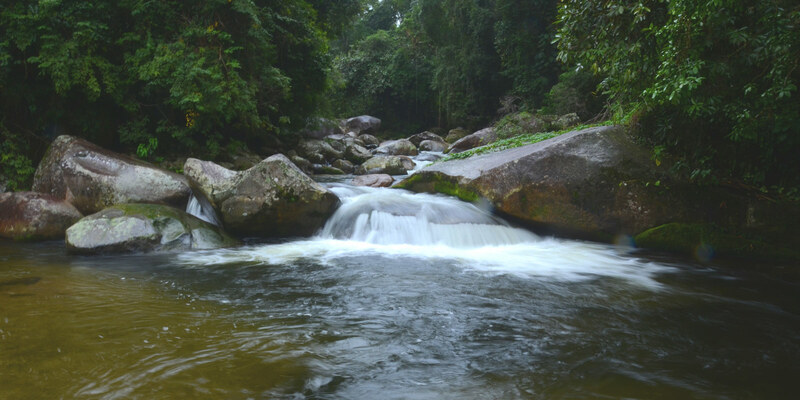 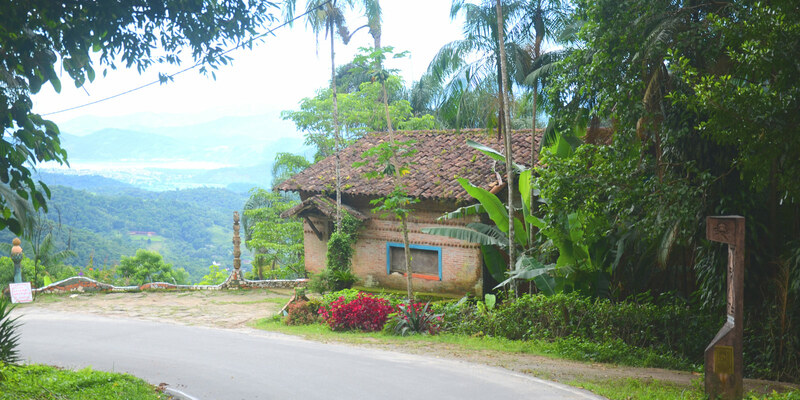 Its area comprises the National Park of Bocaina, the Environmental Protection Area of Cairuçu, where the village of Trindade is located , a place of rare beauty, the Park Reserve of Joatinga; it also has limits with the State Park of Serra do Mar. 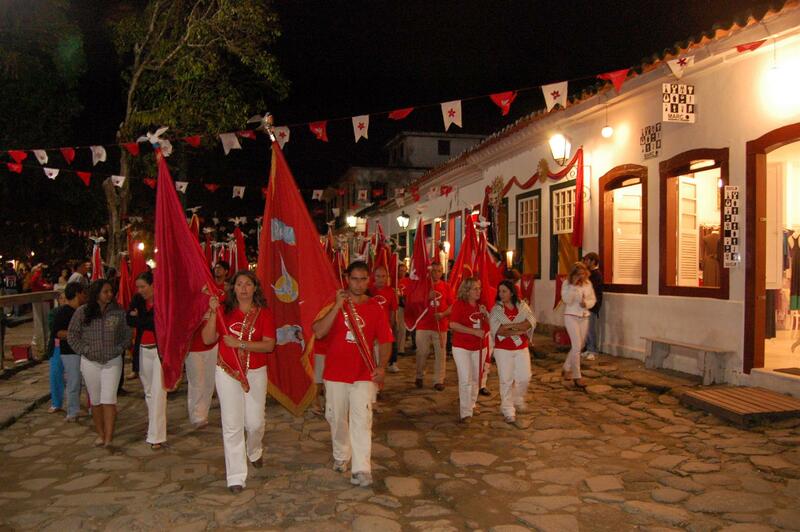 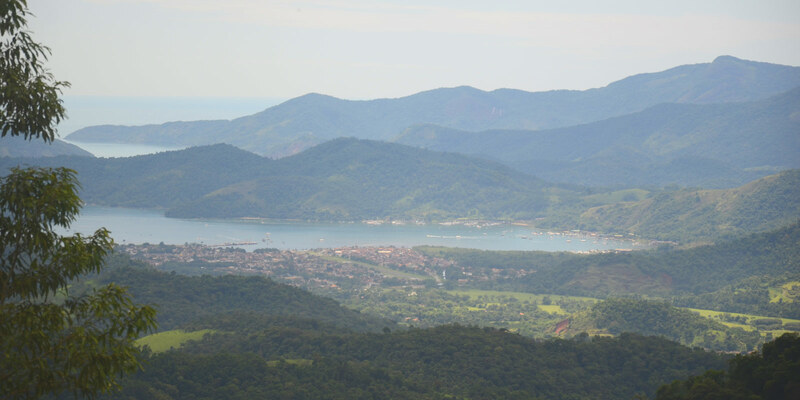 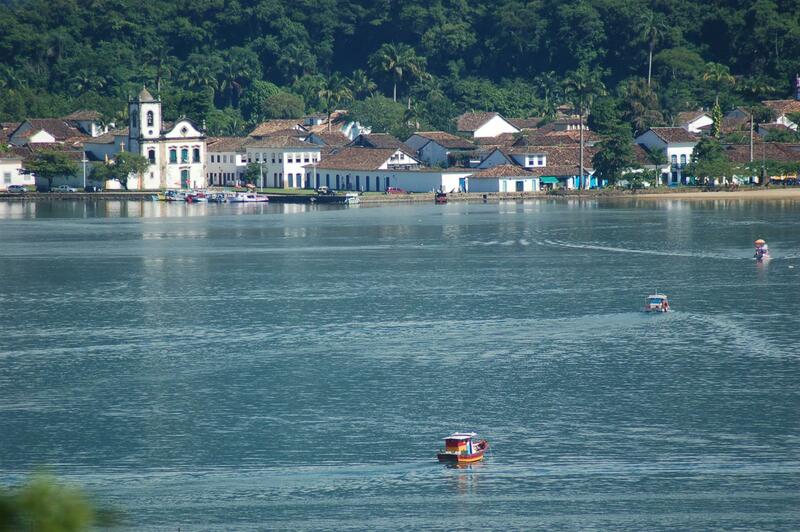 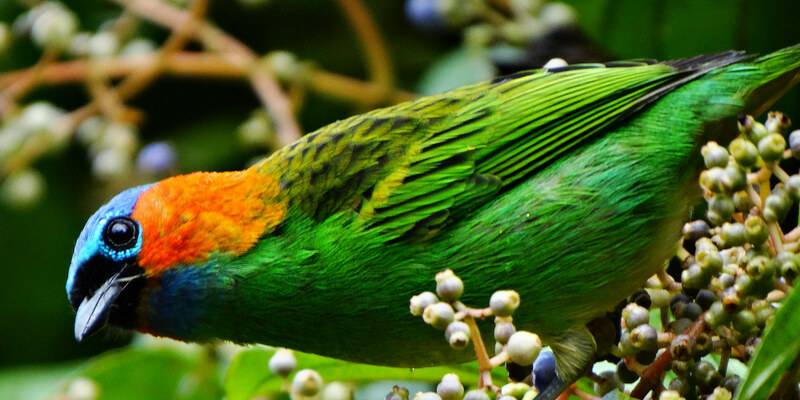 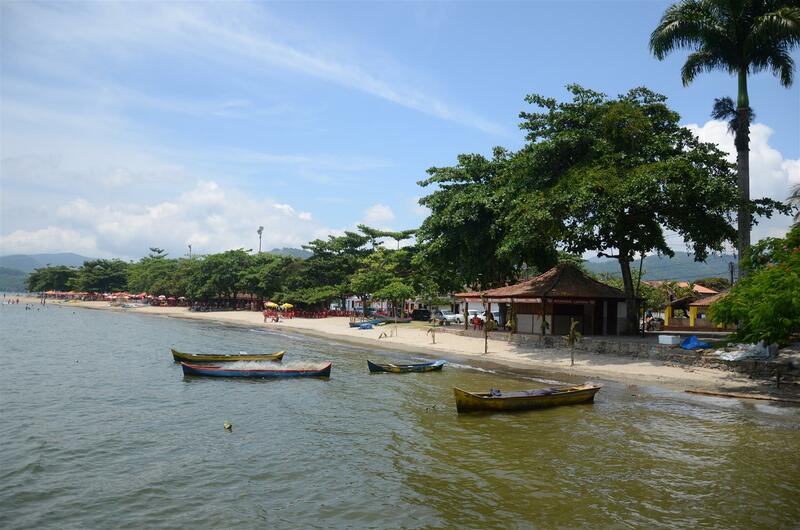 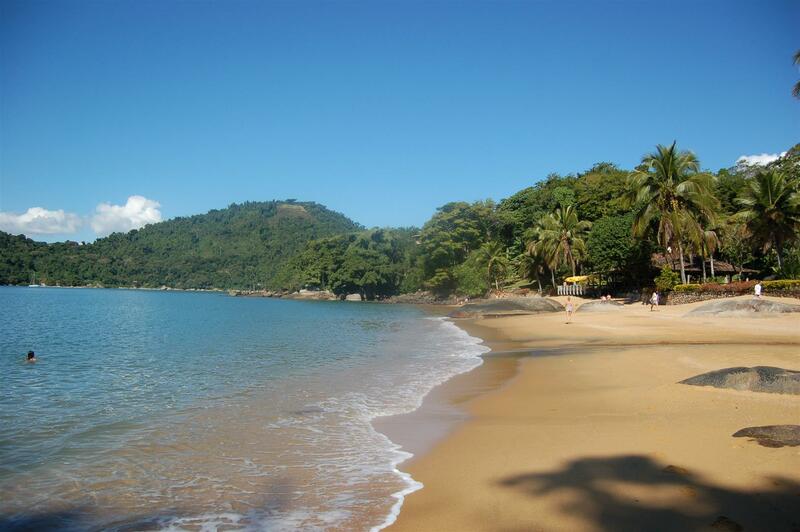 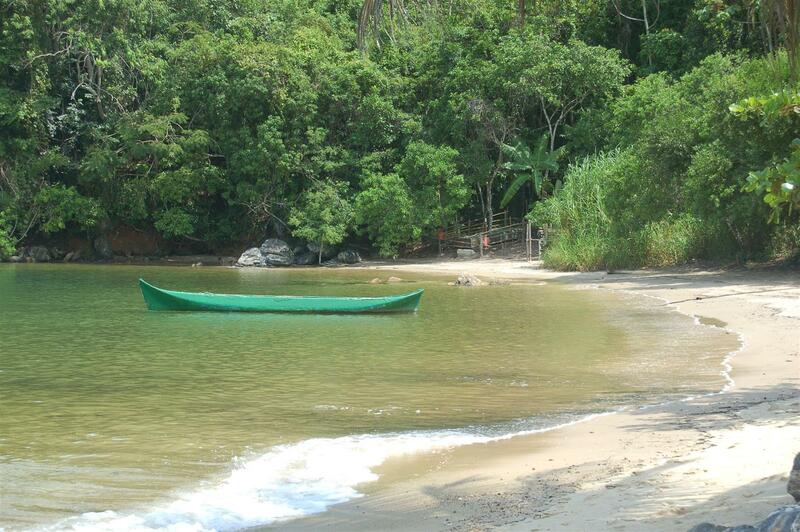 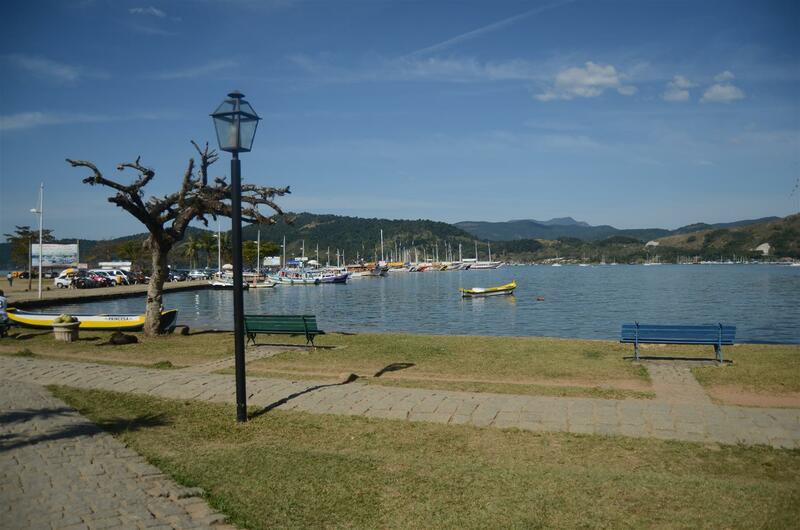 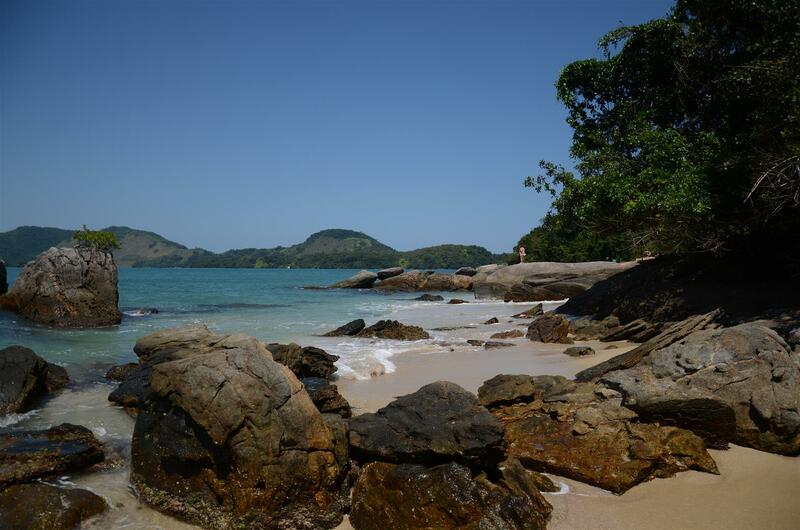 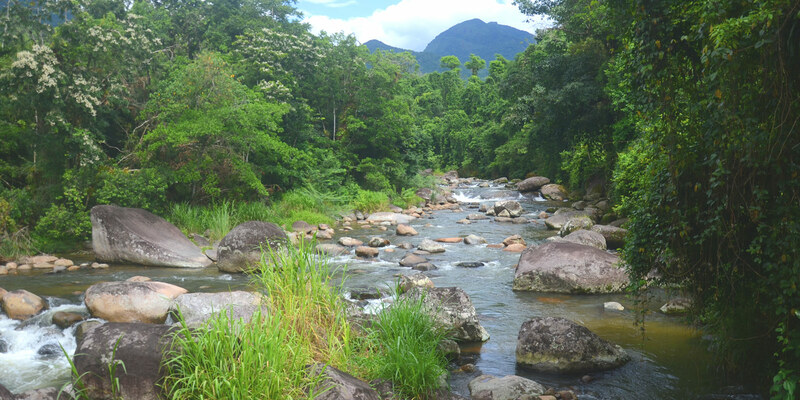 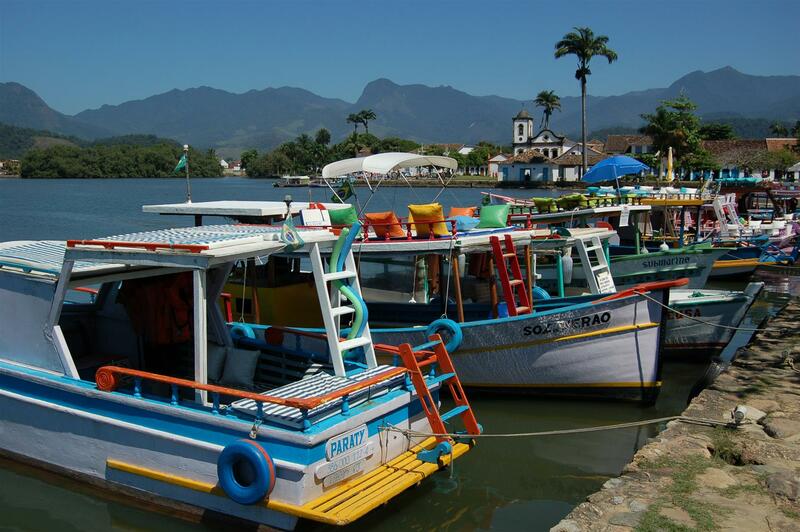 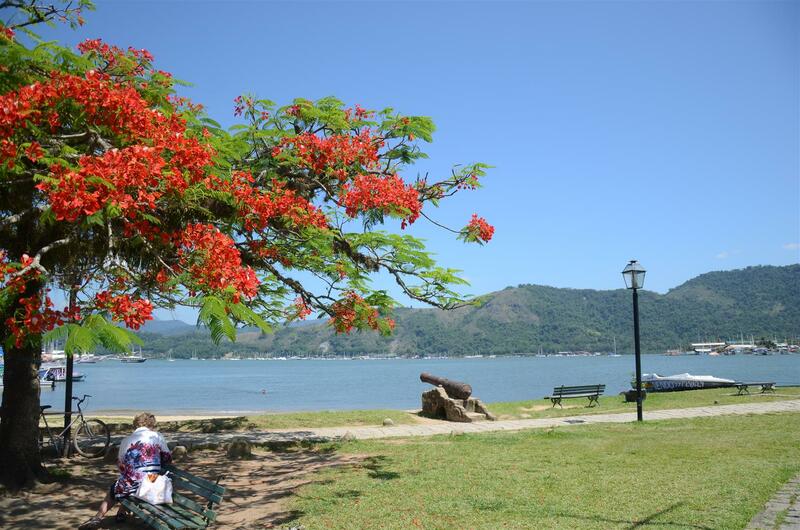 So, Paraty is surrounded everywhere by the Mata Atlantica, the luscious Atlantic Forest.